"Once in a lifetime opportunity!" "Laugh, Learn & Have Fun!" The ULTIMATE LAs Vegas Experience! 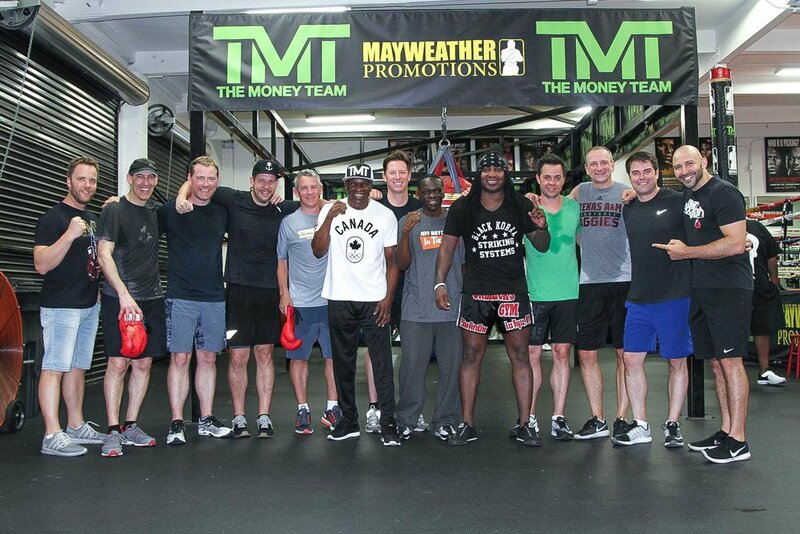 Train with LEGENDARY COACHES at the world famous Mayweather Boxing Club! Live the dream of every sports fan! They are boxing’s royal family, the most recognized name in combat sports, and the most in demand trainers worldwide! 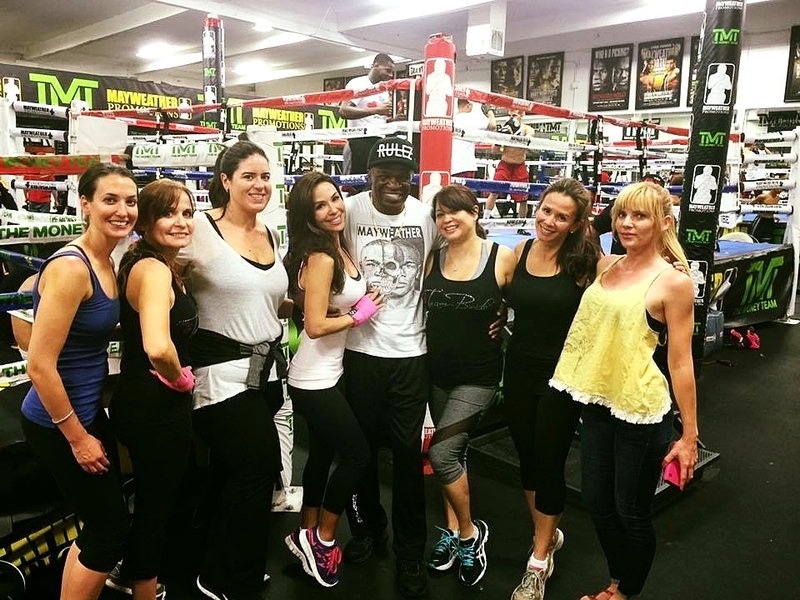 Now YOU can train with Floyd Mayweather Sr, Jeff Mayweather, Dewey Cooper and other elite trainers inside the world famous Mayweather Boxing Club in this once in a lifetime most exciting opportunity! No boxing experience? NO PROBLEM! With an introductory session by one of our top trainers you will learn all the basics needed before going toe to toe with your legendary coaches! Train like the world champions do, by getting in the ring and having the time of your life learning, exercising and laughing with the first family of boxing. This is a non contact training program and is designed for the everyday fitness & sports enthusiast!